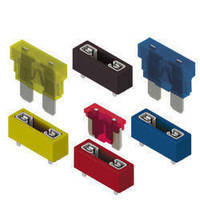 Fuse Blocks and Holders are RoHS compliant. 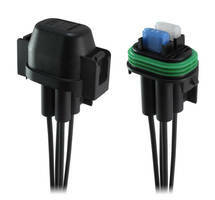 Auto Blade Fuse Holders foster identification via color. 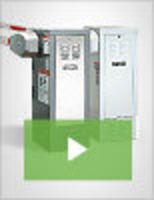 DC Branch Fuse Holder streamlines installation, maintenance. 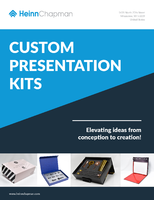 Fuse Holder ensure operation to design standards. 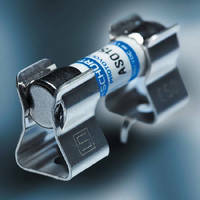 Heavy Duty Fuse Clip supports 10.3 mm diameter fuses. 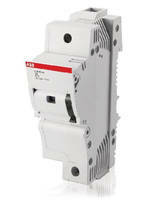 Power Entry Module can be used in Protection Class II equipment. 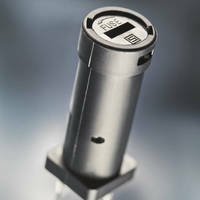 Class J Fuse Holders come in 30 A and 60 A models. 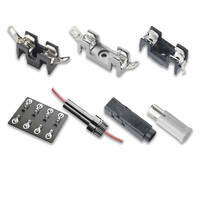 Fuse Holders are designed for Class CC and midget fuses. 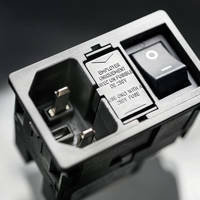 Fuse Holder is available for 60 mm classic busbar systems.